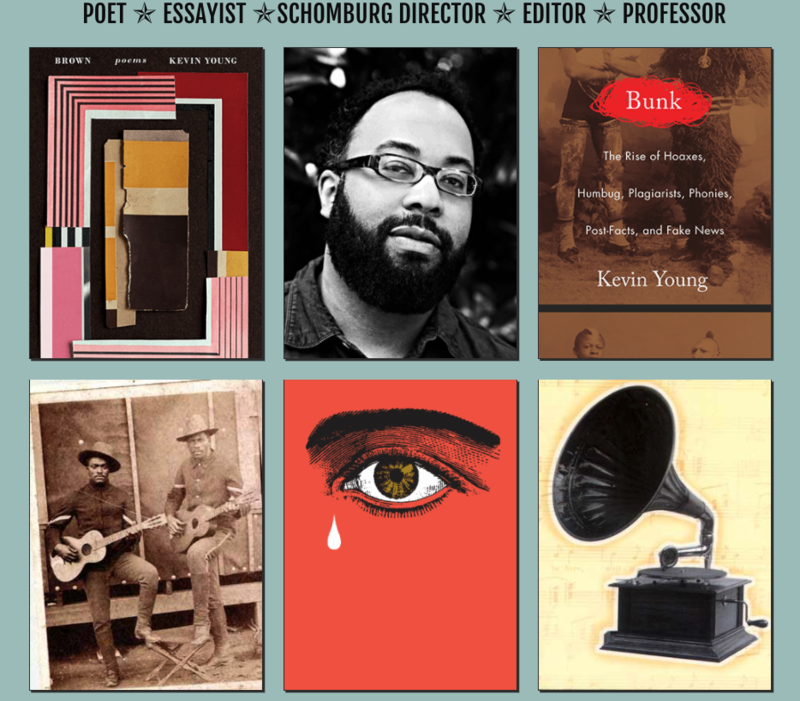 REDCAT, CalArts’ downtown center for contemporary arts, presents author Kevin Young on Friday February 16, 2018, 8:30 pm. 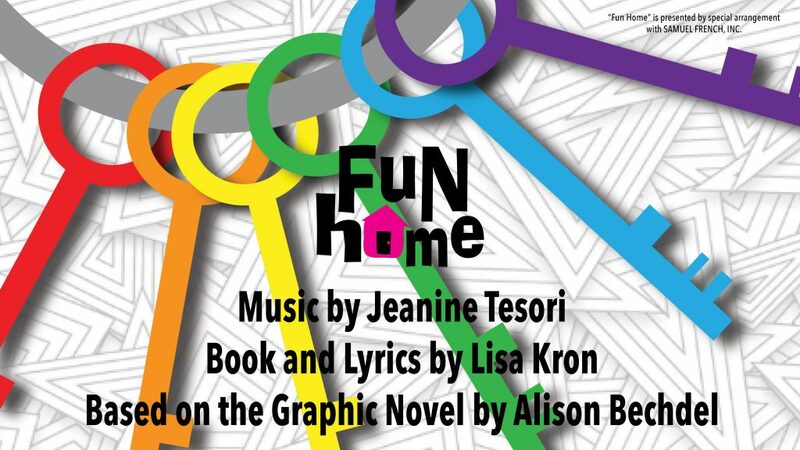 On Sunday, Jan. 7, the Playhouse San Antonio unveiled its new season, as well as its new name — the Public Theater of San Antonio. Garry Marshall Theatre revs up the romance with Broadway star Joseph Leo Bwarie in the nonprofit theatre’s winter fundraising concert My Funny Valentine.